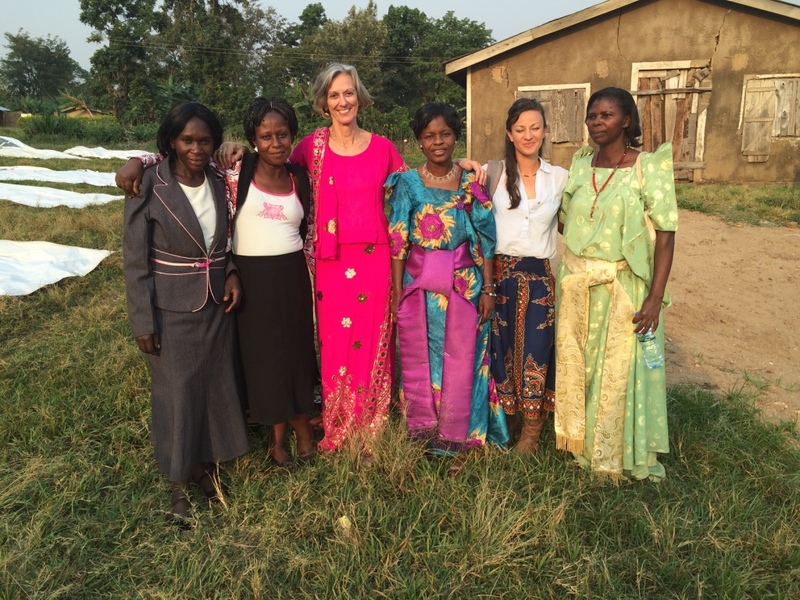 Bududa Women’s Development Group is a hub for distribution of loans. The women’s group is conducted in partnership with the international not-for-profit organization Women’s Microfinance Initiative (WMI). Quarterly training on financial literacy and how to grow one’s business are held at Bududa Learning Center for over 80 women throughout the year. 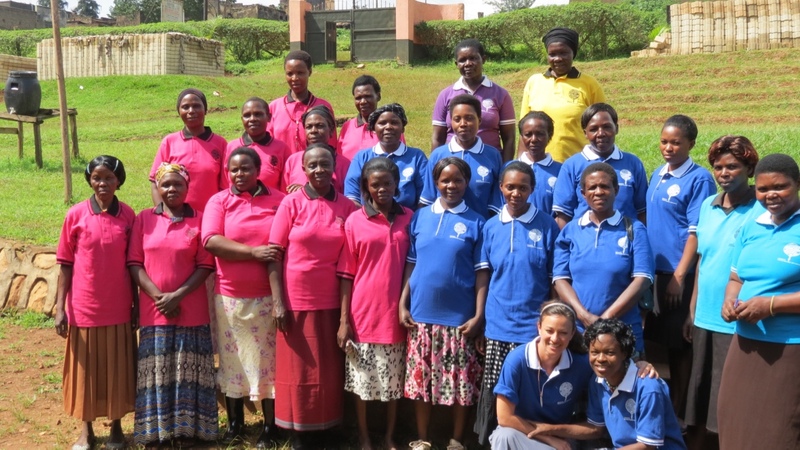 Introductory training for new women’s groups are held annually at our women’s microfinance hub in Bududa. Training includes details about buying, selling, and saving. Ongoing training on finance help women continue their work in good savings practices and growing their businesses. Women’s Microfinance Initiative (WMI) is a non-profit organization founded by a network of professional women in the Washington, D.C. area. WMI makes loans available to impoverished women who have no access to banking services. The WMI distributes loans through village-level organizations and has partnered with Bududa Learning Center to lend money to women in our local program, Bududa Women’s Development Group. In a culture where women’s rights are often restricted, financial independence fills them with a sense of confidence. Borrowing money here in Uganda is cost-prohibitive, and for the poor, these loans create real opportunities. From making chapattis in the market to establishing their own hair salon, these women are able to run and expand their own businesses. We’re pleased to help empower these women who so desperately need assistance in the developing world.